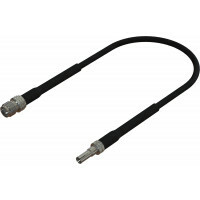 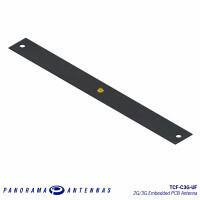 The TCE-C3G-UF antenna is a cost effective PCB antenna covering global 2G/3G frequecies from 805-960/1710- 2170MHz. 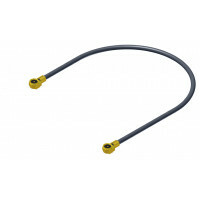 Designed for embedding in devices the TCE-C3G offers pentaband functionality and is part of a range offering this functionality in various sizes and shapes. Because Panorama stocks a range of UFL cables the TC product range is ideal for device deveopment, testing and short run production. 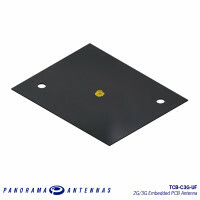 For larger production runs Panorama recommends contacting us to design and tune a bespoke solution for your device.